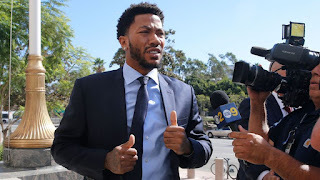 New York Knicks star point guard Derrick Rose was cleared on all counts Wednesday in a Los Angeles civil court case involving allegations of sexual assault. Rose and two friends, Randall Hampton and Ryan Allen, were accused of sexually assaulting a woman -- referred to Jane Doe in court records to protect her identity -- on Aug. 27, 2013 while she was incapacitated. 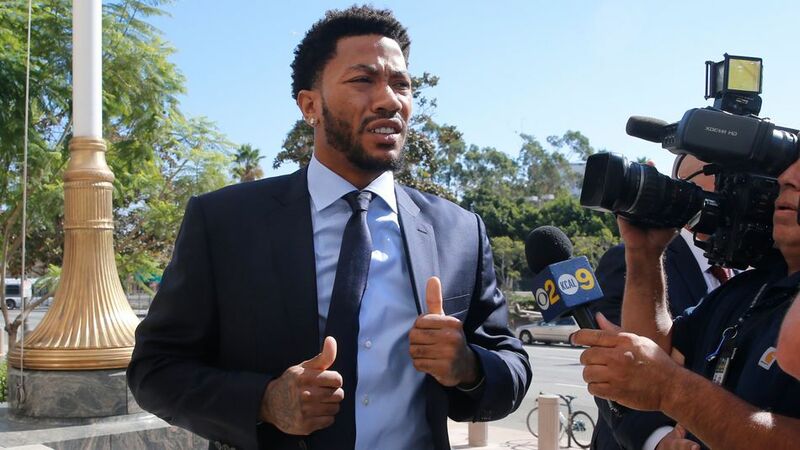 Doe was seeking more than $21 million in damages ($6 million in compensatory; $15.5 million in punitive), and Rose chose not to settle, electing to go through with a trial that started Oct. 4. The former NBA Rookie of the Year missed several practices and all but one preseason game during the proceedings.